This entry was posted in Uncategorized and tagged dead, kenneth grant, oto93M, rutland. Bookmark the permalink. 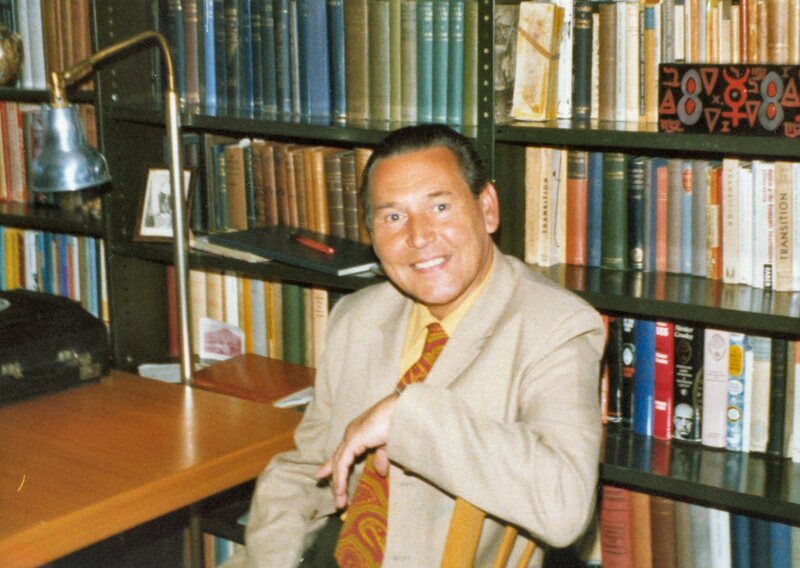 What a beautiful photo , you rarely get to see him grin normally in his book jackets :) Thanks again for sharing these they are balm for all of us who miss his presence on the physical, even if we never met the chap we can tell. Doctors like yellow shirts, yellow color of deception or Old. Copper tie with RED bact(Ufromgrave).eria thanges’ , & aluminum lampshade, aluminum called Police Metal for some reason. Sitting is form of surrender or fight , yet in court. clothes bigger than person. Books, worthless to most, better off burnt. Well Gromed to outshine you th. Basicly costa nostra in upper middle class house of deception. Self Declared Executionare, lucky didn’t die from event. Easy kill, as mike came to it, that underestimated young mans’ strength. 4 years is actually wipe out, luckily in victims’ home area. Old Roman Road Sounds Like Great Inspiration. Can say world is better off now. This is actually the best photo of Kenneth Grant I have seen. Its reinforces the words from people (such as yourself) who knew him that he was a kind generous man with a brilliant sense of humour and its wonderful to see how happy he looks here.. I had never met him, but from his words and work he is so sadly missed. A wonderful photo of Mr. Grant. Thank you for sharing the photo and story! I happily happened upon your ruminations and am so glad I did. Thank you so much for sharing these enlightening posts and pics for those of us who respect the man and his work. Wish we could have had more of him (i.e. public visibility or interviews perhaps) but his work will certainly continue to inspire artists and occult seekers like meself. Thanks again for this blog & it’s postings. Jai Maa!